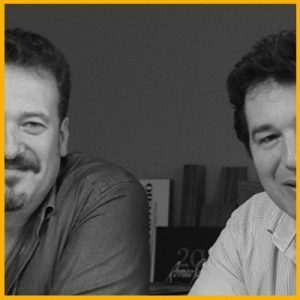 The studio of Alberico & Giachetti Associated Architects was founded in Milan in 1995 by two skilled professionals that, in the course of an almost twenty years-long activity, completed and enriched each other’s experience. Such extensive expertise in techniques and projects allows them to address various problems in both architectural and design fields. Throughout our history we specialized in projects both in Italy and abroad, with regard to several areas of architecture such as: residential apartments and renovations, commercial spaces, exhibitions and design. The studio is based in Milan.